View the photo gallery of angel tattoos. 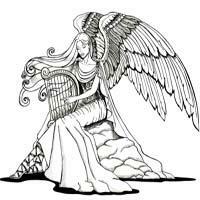 Angel tattoos help convey a spiritual or religious message, though not all angel tattoos are the same. Choose from watchful guardian angels, cute cherubs, menacing fallen angels and more. Before you tattoo yourself with an angel, however, be aware of the debate and history around tattoos in religious circles. Angels come in all shapes and sizes, signifying different messages or beliefs. 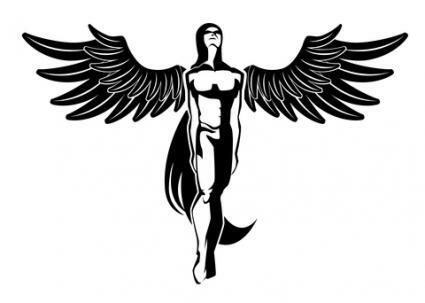 Guardian angels are believed to be the protectors of humanity in times of crisis and are very popular tattoo designs. Quite often, guardian angels are pictured holding or standing just behind children in a watchful pose. The Archangels are the royalty of all angels and considered the closest to God in the heavenly order. 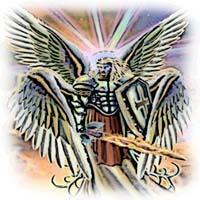 No archangel is more famous than God's warrior, Michael. Michael is believed to have led the battle against Lucifer in the great rebellion, casting him out of heaven himself. Michael is usually depicted in body armor, holding a large sword, with wings out swept in readiness. 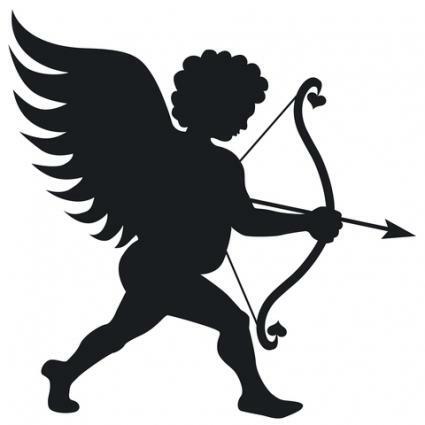 Cherubs are the harbingers of love, as evidenced by Cupid and his bow and arrow. Cupid shoots his arrow through the hearts of unsuspecting people, causing them to fall immediately in love with one another; these angel tattoos are usually accompanied by an arrow through the heart, too. 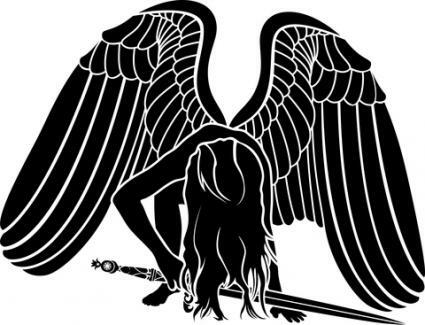 Fallen angels are symbolic of the epic battle between God and Lucifer, symbolizing a fall from Grace. When Lucifer and his army of rebellious angels were defeated and cast out of Heaven, they were said to have fallen into the fiery bowels of the earth, where they are believed to reside today in popular Judeo/Christian theism. A somewhat menacing looking angel, with a bloody sword in his or her hand. 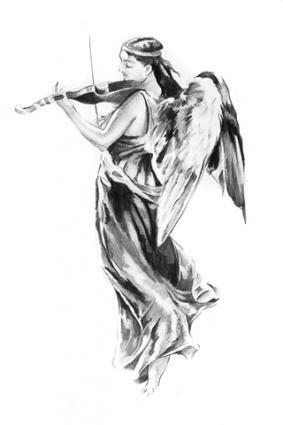 Angels can signify many things in artistic expression, from religious devotion to a personal statement about life. Adding other elements to these tattoos can individualize them, and clearly express the significance of the tattoo. 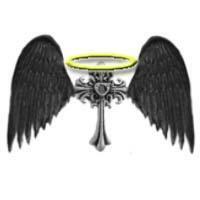 The addition of these symbols can clarify the angel's message. Musical instruments symbolize communication of messages or beauty. Doves would express peace and gentleness, while a sword would indicate protection or a warrior. Wands are a symbol of mysticism and change. 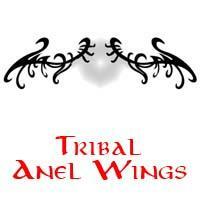 Angel tattoos hold a high amount of spiritual and religious significance. Mentions of angels are found throughout the texts of the world's three largest religions: Christianity, Judaism and Islam. Throughout history, angels have been depicted as God's messengers and soldiers, delivering His word and carrying out His punishments on mankind. They are also presented as protectors of mankind and harbingers of love. In essence, angels are viewed as the linking species between Heaven and Earth. Angel tattoos are thought to reflect the wearer's personal relationship with God, so choose your design with care. With a little planning, you can create an image that will embody this relationship on your flesh.